Release the Kraken on New Cresthill! Things got a bit busy at the end of last month, so I didn’t get around to posting the second map released in June under the “RELEASE THE KRAKEN!” project. 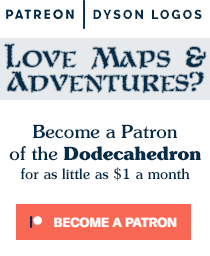 Every month that Patreon funding remains over the $400 mark I sift through my back catalog and bring up a selection of maps that my patrons then vote on as to which will be released under the free commercial-use license. June turned out to be a city map month, with the first release being Joseph’s Inlet, and now we have New Cresthill! 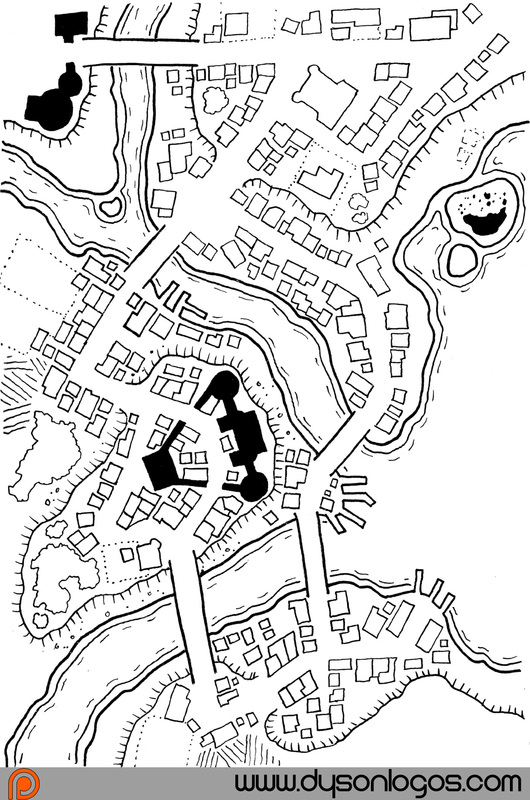 Along the rough eastern coast of the land is the bridged town of New Cresthill. Built up around a small fortress overlooking two river access points to the Grey Sea, New Cresthill is known for the multiple bridges that connect the various sections and elevations of the town. New Cresthill is “ruled” by a council of the five “established houses” of the town – each household having one vote in urban affairs. However, no matter how much they like to think otherwise, the reality is that the town is still beholden to the Earl of Everren who’s father built the original fortress on the hilltop that remains one of the central parts of town. While the council pretends autonomy, they make sure that no resolution or decision will cause too much conflict with the House of Everren. The town is primarily centred around the Everren Fortress on the central promontory and the city hall to the north (with the Cresthill open-air market just downhill to the south of the city hall). Several small farming and fishing communities exist along the coast nearby that regularly trade goods and food with the New Cresthill families. 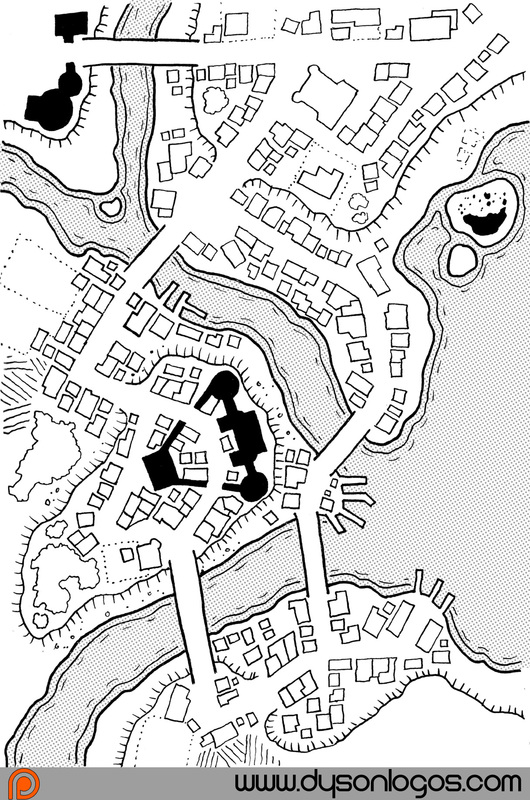 New Cresthill is a smaller map than most of my recent cities as it was drawn in a small pocket-sized book that I did most of my cartography in before I settled into doing most of my work in my “office” in mid 2014. It was originally released on the site back in November of 2014.